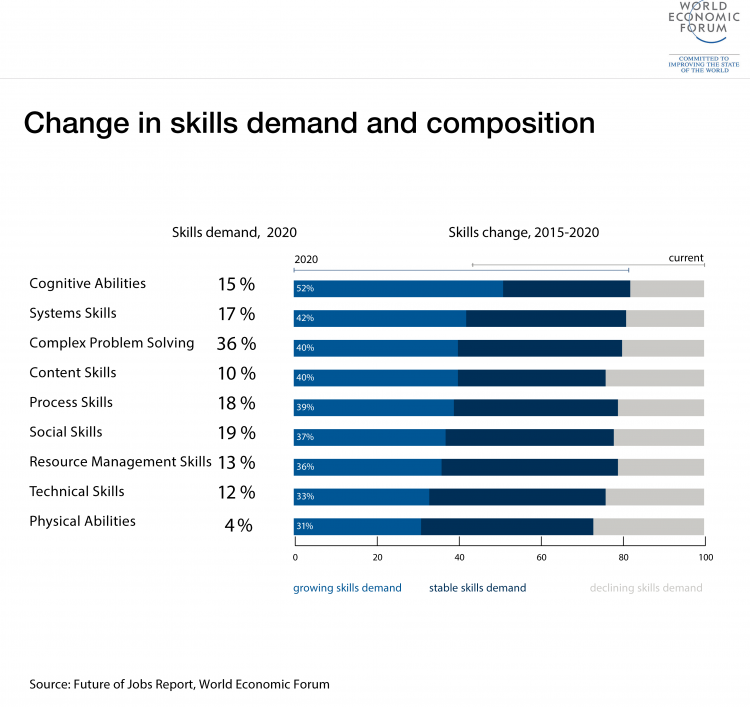 We can only speculate about the skills mix that will be required in 50 year’s time – when today’s school children will still be at the height of their working lives – but the ability to adapt and learn new skills throughout their career will be as important as their core knowledge of physics and chemistry. 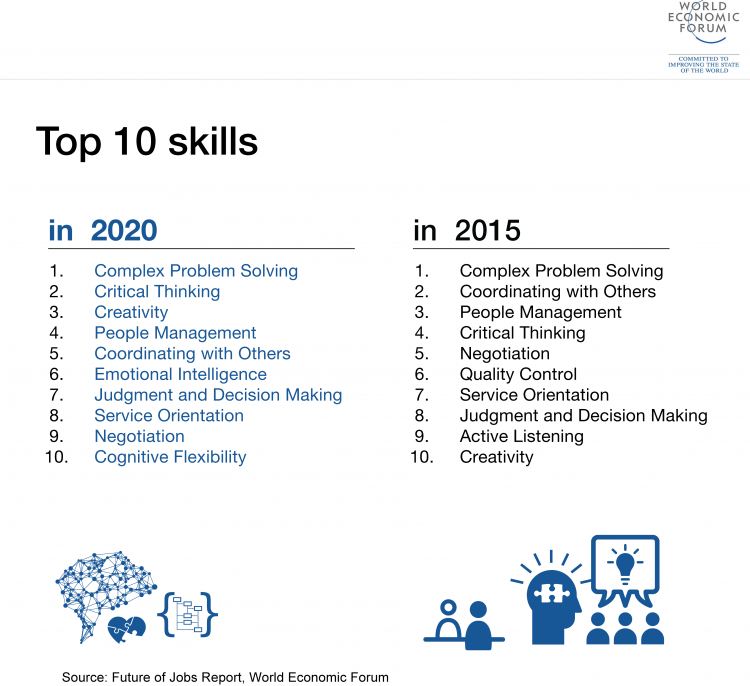 As the Forum’s New Vision for Education report argues: “To thrive in a rapidly evolving, technology-mediated world, students must not only possess strong skills in areas such as language arts, mathematics and science, but they must also be adept at skills such as critical thinking, problem-solving, persistence, collaboration and curiosity." Malaysia launched the vocational education scheme 1Youth 1Skill in 2010 to provide “what industry wants”. Young people who choose this route have a higher success rate at securing jobs than graduates. Singapore radically overhauled its Institute of Technical Education (ITE) a decade ago. Previously a joke circulated that its acronym stood for "it's the end" – the last resort for the academically weak. Today its university-inspired set-up offers award-winning programmes that attract students from around the world. The article also appeared on CNBC.